Somerset Estates embodies the very essence of lifestyle living. This desirable neighbourhood is situated in one of Whitby's prettiest areas which winds along Lynde Creek and off into quiet enclaves nestled in mature stands of trees. The executive homes that make up this fine community feature some of the most unique architecture and scale available in Whitby. 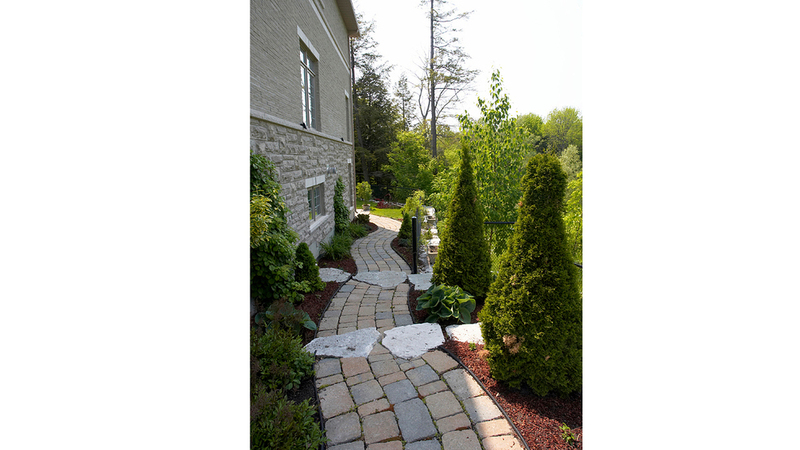 The large, well maintained lots are the perfect backdrop to these beautiful homes and add to the surrounding beauty. Many of the homes here are situated on expansive lots offering 70' and 80' frontages giving them the estate like quality the neighbourhood has become known for. Styles include traditional 2-storey floor plans and expansive bungalows with over 4000 square feet of living space. True statement homes with numerous court and crescent locations including private ravine lots. The two elementary schools serving the neighbourhood are Jack Miner Public School and St. Luke The Evangelist Catholic School. French Immersion at the elementary level is offered at St. John The Evangelist Catholic School, St. Mark The Evangelist Catholic School, and Julie Payette Public School. 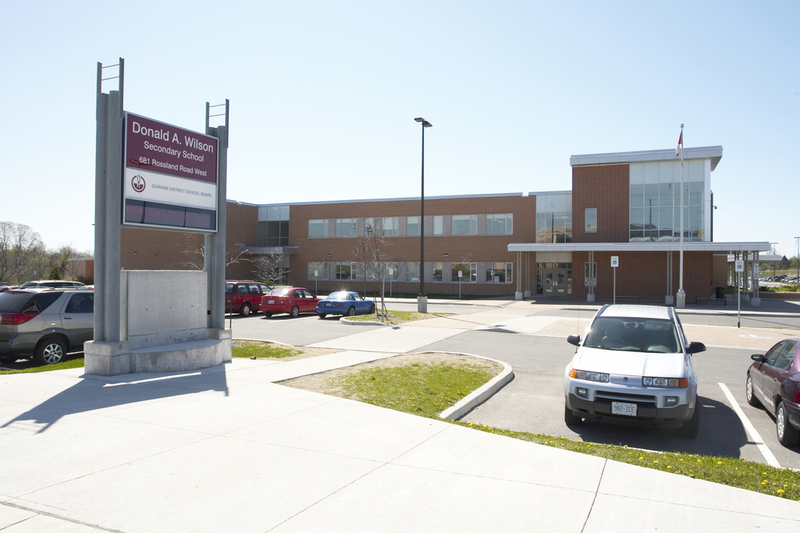 High Schools for the area include All Saints Catholic Secondary School and Donald A. Wilson Secondary School. French Immersion at the secondary school level is offered at Father Leo Austin Catholic Secondary School and Sinclair Secondary School. 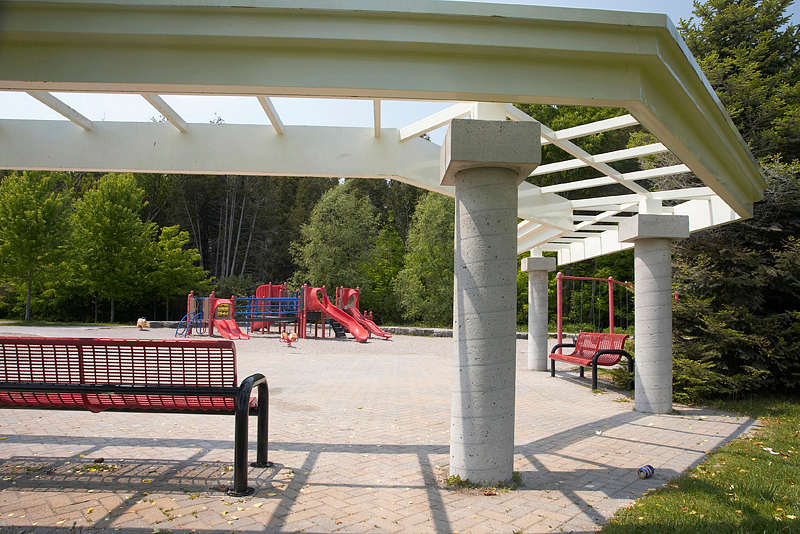 The neighbourhood of Somerset Estates enjoys three area parks covering over 22 acres; Whitburn Park, Kapuscinski Park and Sato Parkette. 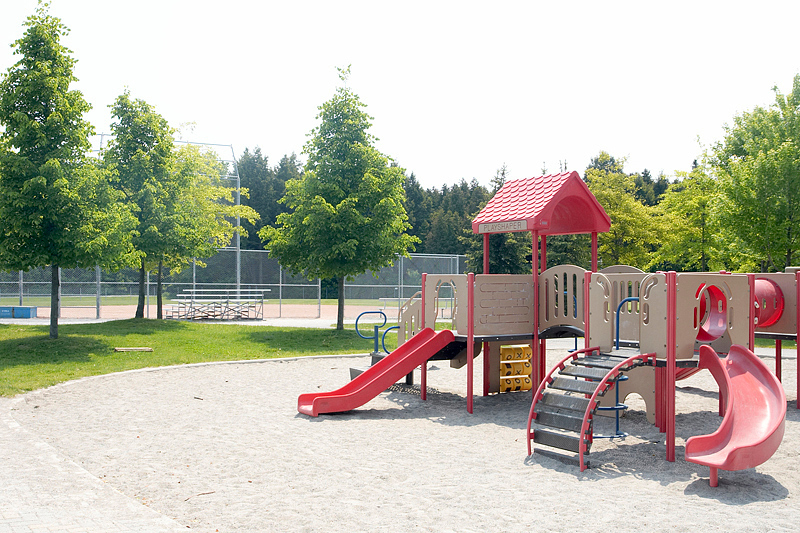 Lynde Creek meanders through the beautiful forested area of Whitburn Park which offers a baseball diamond, basketball court, and large playground area. Kapuscinski Park and Sato Parkette are both fully outfitted with playground equipment. Sato also offers an additional basketball court. The area is also on the transit route connecting to the Whitby GO station which provides a convenient alternative for daily commuters. Residents here enjoy the benefit of being within walking distance to the Whitby Civic Recreation Complex, as well as a less than 5 minute drive to the McKinney Centre arenas and a golf course and driving range. Shopping and restaurants at Brock and Taunton are minutes away offering numerous choices for groceries, personal shopping and dining. Medical and dental care offices are situated close by including the convenient Whitby Medical Walk-in Clinic located at Brock and Taunton open evenings and weekends. The neighbourhood of Somerset Estates has an undeniable presence about it, home to many who work in the city but have chosen to live and raise their family in Whitby. Those commuting west can easily access arterial roads quickly connecting them to Hwy 401, as well as the soon to be completed 407 Link which will provide convenient access to the 407 ETR.